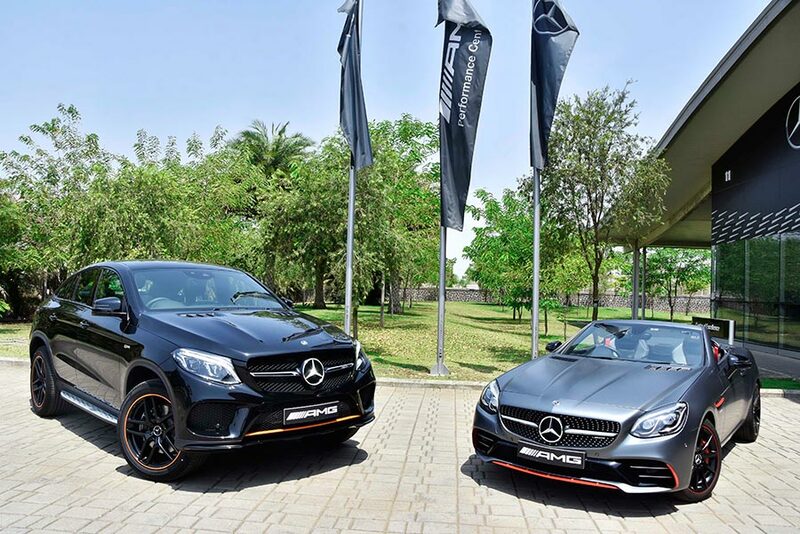 Pursuing its customer-centric approach and fulfilling its commitment of providing exclusivity to its patrons, the country’s largest luxury car maker Mercedes-Benz India today introduced the Mercedes-AMG GLE 43 4MATIC Coupe ‘OrangeArt’ Edition and the SLC 43 ‘RedArt’ Edition. Available in limited numbers, these exclusive Mercedes-AMG models are distinguished by expressive highlights that complement their sportiness. 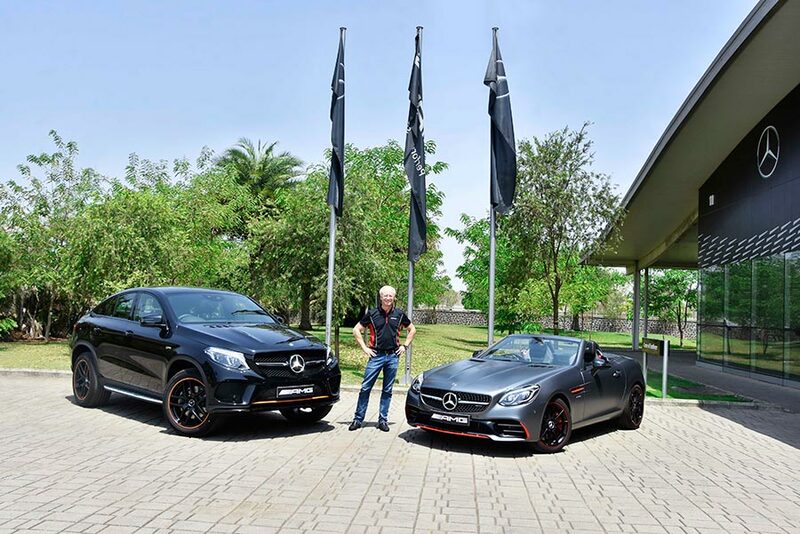 The ‘OrangeArt’ and ‘RedArt’ limited editions of the sporty Mercedes-AMG GLE 43 4MATIC Coupe and the SLC 43 models were introduced by Mr. Roland Folger, Managing Director & CEO, Mercedes-Benz India for the Indian market. We have an exciting range of products in our global portfolio which we present to our Indian customers on a regular basis. We are delighted to introduce the highly distinctive, limited edition versions of two very special cars from the Mercedes-AMG line-up – the GLE 43 4MATIC Coupe ‘OrangeArt’ and the SLC 43 ‘RedArt’. These exclusive models come with additional flair and their dynamic styling is now accentuated by tasteful touches of flamboyance. 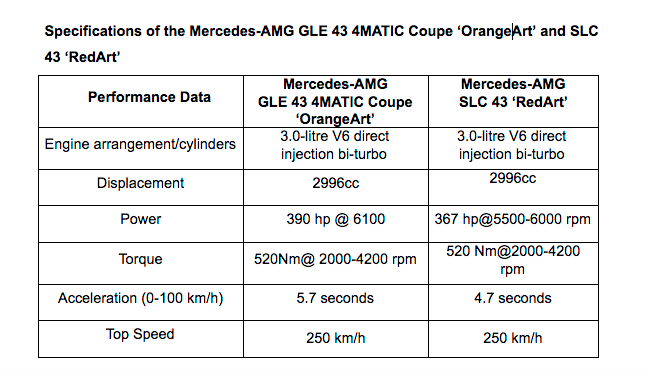 The AMG brand signifies not just thoroughbred, motorsport-derived performance, but true exclusivity as well. With these limited edition models, we are heightening the sporty aspect of Mercedes-AMG and are confident that fans of the brand in India will be excited with these new offerings. We will continue to boost our AMG portfolio and enhance the brand promise of ‘driving performance’ even more in this market.